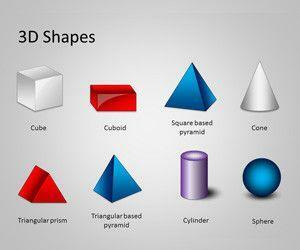 Download free Geometric Shapes for PowerPoint presentations with catchy graphics and slide designs. 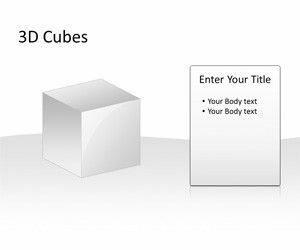 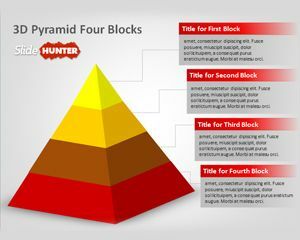 Free 2D and 3D Geometric Shapes can be used to decorate your slides and create stunning PowerPoint presentations including triangles, squares, rhombus, cylinders, cubes, pyramids, spheres as well as other nice geometric graphics that you can use to make presentations on geometry for kids. 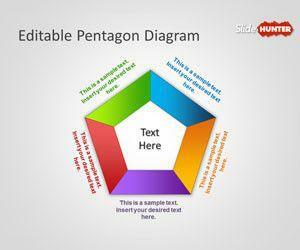 Free geometry shapes can be used to decorate your new presentations.